Having already released a solid record for Canadian label Infinite Sounds and supplying Discos Dead with its third, rising producer Effy provides fledgling London label No Logo with a fourth title. 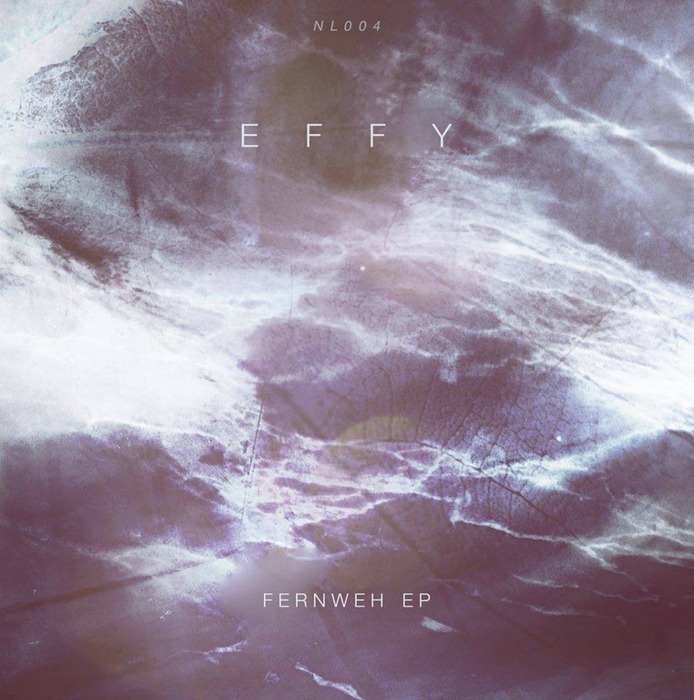 The Fernweh EP follows releases by Ansome and a various artist EP featuring music by Myler and State, and now Effy delivers three warehouse techno cuts replete with remix from Manni Dee. All tracks are stripped back, cavernous and tinged with dubby, club atmospheres. With its breathy synths, bleeps and soft hi-hats, "Fernweh" is the highlight, which Manni Dee dirties up in his remix. "Lumin" is a smooth, linear chunk of deeper techno, while the industrial thump of "Axed" is clearly designed for the peak time set.